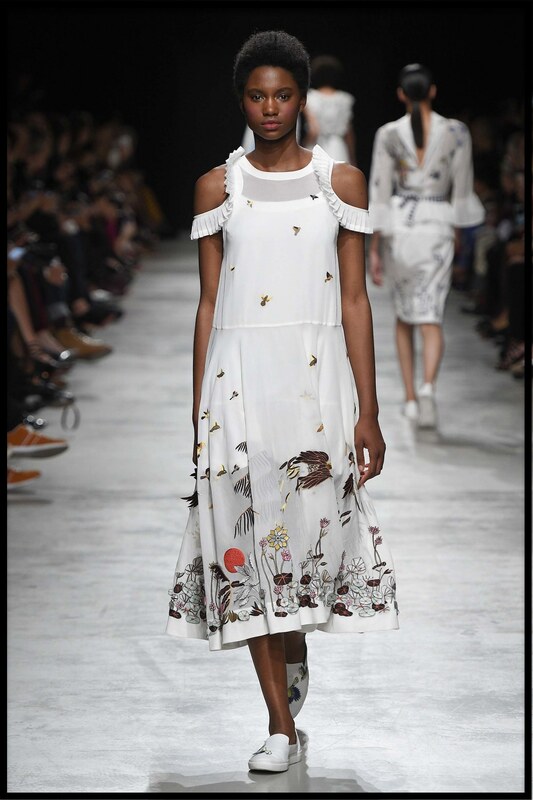 Look here to experience the latest fashion trends in America and all over the world. Scroll down for a visual list of tools, textiles, wearable art, and all things fashion, from bygone times to the present day. Scroll further down to find related links to fashion schools Near You. Or grab the latest fashion trends at designer outlets Near You. Or check out a Free sewing pattern with easy instructions. 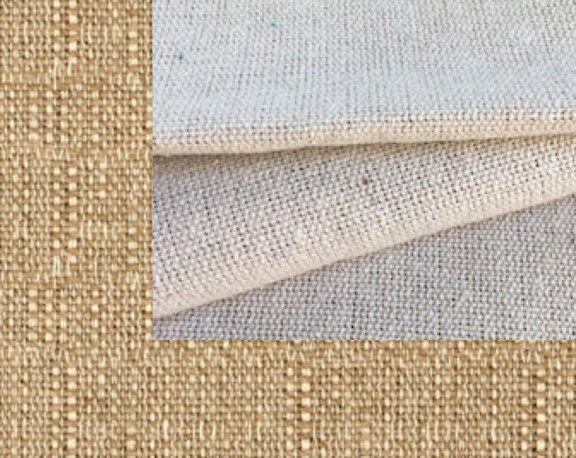 OATMEAL CLOTH: A grainy fabric with a speckled surface, often used for upholstery and drapes. Shown below, two styles of oatmeal cloth. 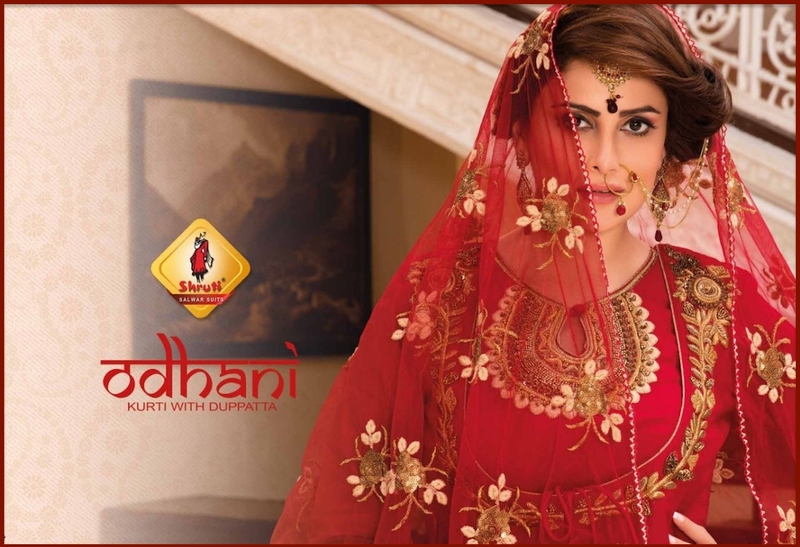 ODHANI: A ladies' garment that tucks into a waistband, covers the head from behind, then drapes over one shoulder. 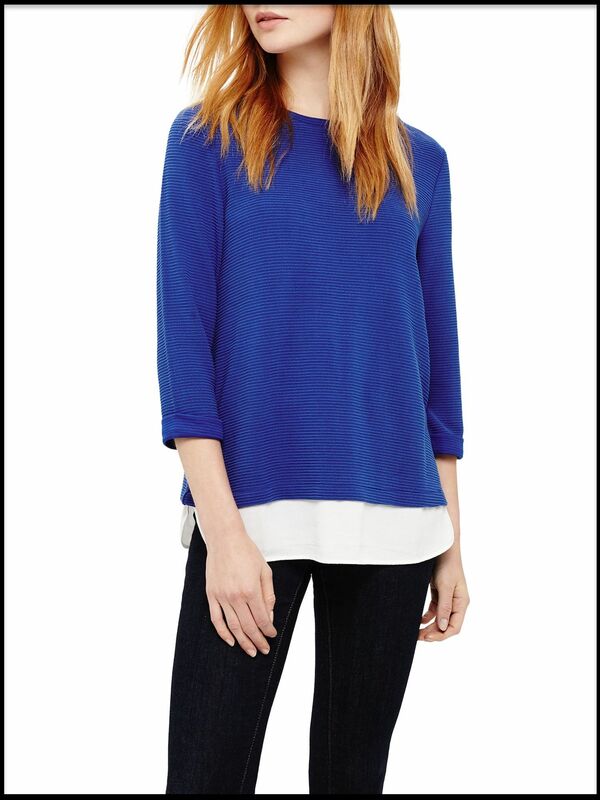 OFF THE SHOULDER NECKLINE: A neckline that hugs the upper arms just below the shoulders. OIL CLOTH: A cotton fabric treated with linseed oil, then glazed for water-resistance. Used for making aprons and light raincoats, among other things. 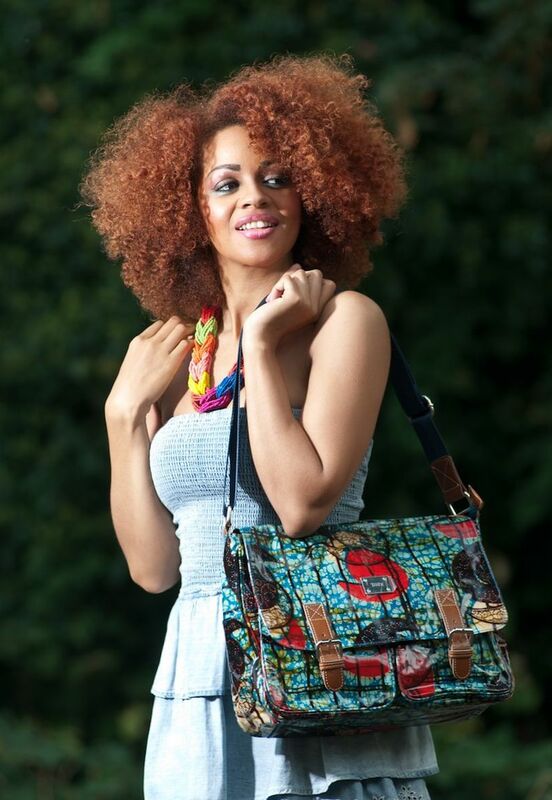 Below, a lady carries a colorful, faux leather, oil cloth satchel bag. OMBRE: A gradual change in shade or color, appearing as one hue dissolving into another. Shown below, a lady models an ombre dress by Ralph Lauren at New York Fashion Week. OPERA GLOVES: A long pair of dress gloves extending up past the elbows. OPTICAL ILLUSION DRESS: A dress with contrasting color blocking up the sides, to suggest a slimmer or curvier figure. This design was popularized by Stella McCartney. ORGANDY: A stiff, sheer, lightweight transparent fabric with a crisp finish. ORGANZA: A stiff, sheer, lightweight transparent fabric, like organdy, but made from silk. OSNABURG: A coarse, industrial strength cotton fabric sometimes used for upholstery, and at other times among the latest fashion trends. 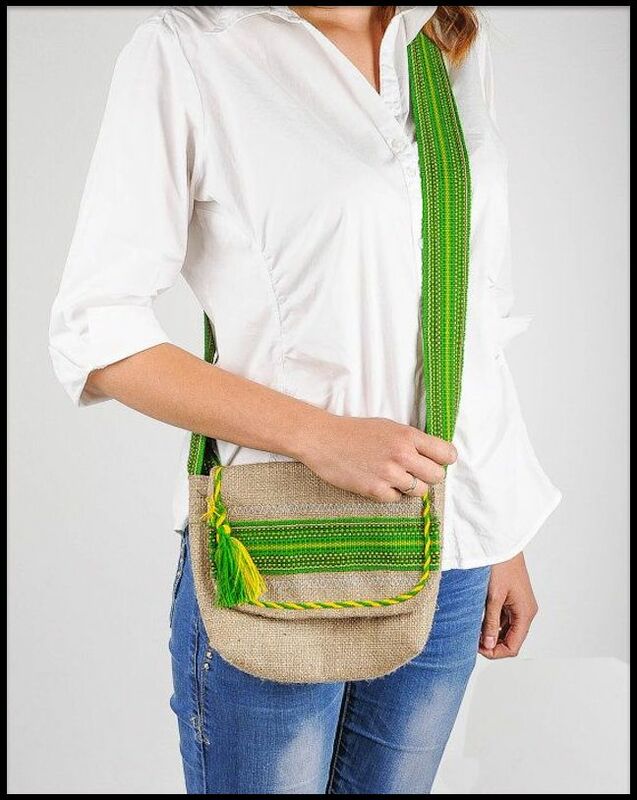 Shown below, an Osnaburg cotton shoulder bag. OTTOMAN: A knit or woven fabric with wide ribbing, typically used for upholstery, drapes, and the latest fashion trends in women's wear. 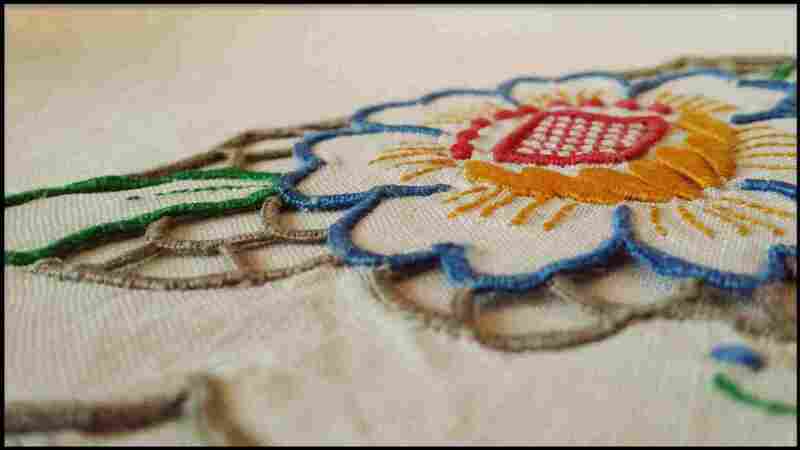 OUTLINE STITCH: A sewing stitch that follows the outline of a design drawn onto the fabric. OUTRÈ: Overdone, excessive, or exaggerated. OVERALLS: Durable work pants with a pocketed bib attached. Overalls were originally designed as protective, utilitarian clothing for farm workers and other hard laborers. 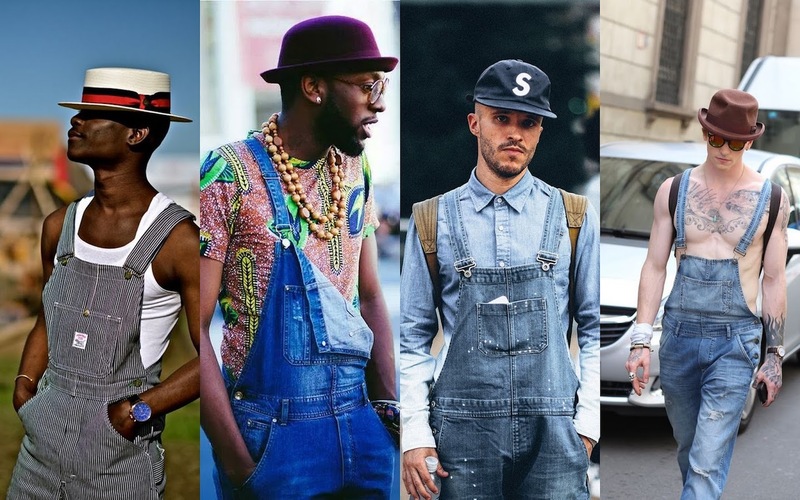 But every now and then, overalls become one of the latest fashion trends. 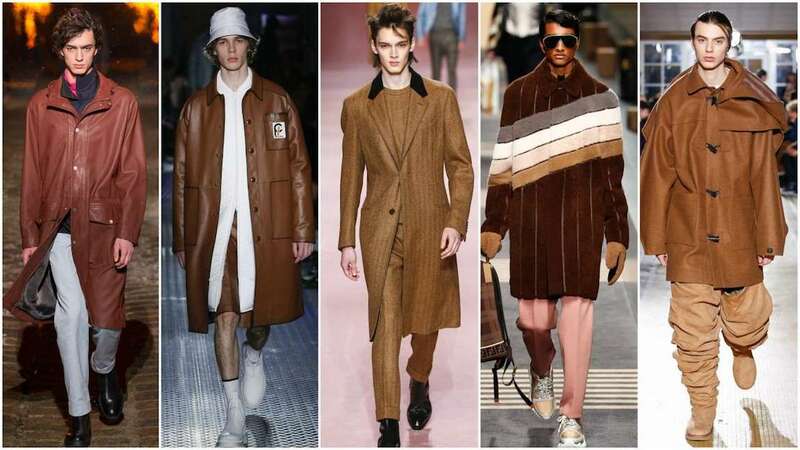 OVERCOAT: Any coat that is worn over clothes for the purpose of warmth. 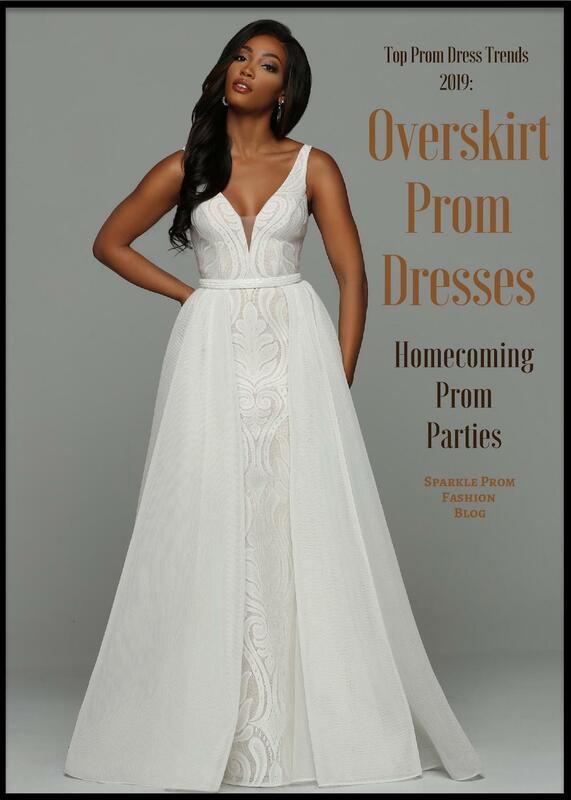 OVERSKIRT: A skirt worn over another garment. The overskirt is often sheer, or shorter than the inner skirt, so that both skirts are visible. OVER-THE-KNEE BOOT: A boot that extends to just above the knee. OXFORD: 1. 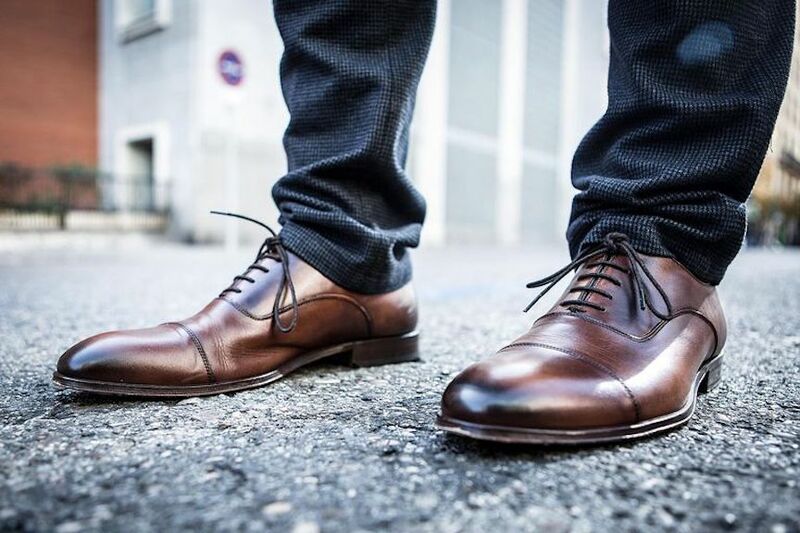 A type of shoe (see Balmoral). 2. A type of cotton fabric commonly used to make shirts. 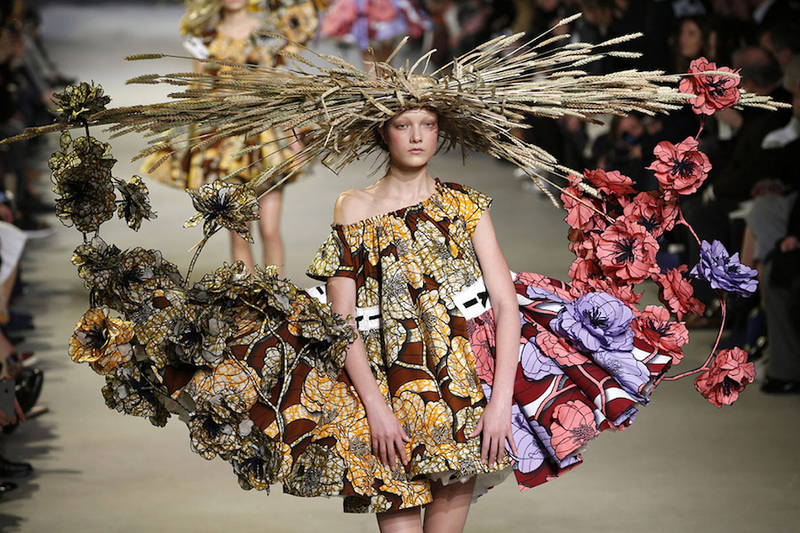 Learn the latest fashion trends at Fashion Colleges Near You. FACTORY OUTLETS IN EVERY STATE features a detailed list of outlet stores with discounted prices on all the latest fashion trends.